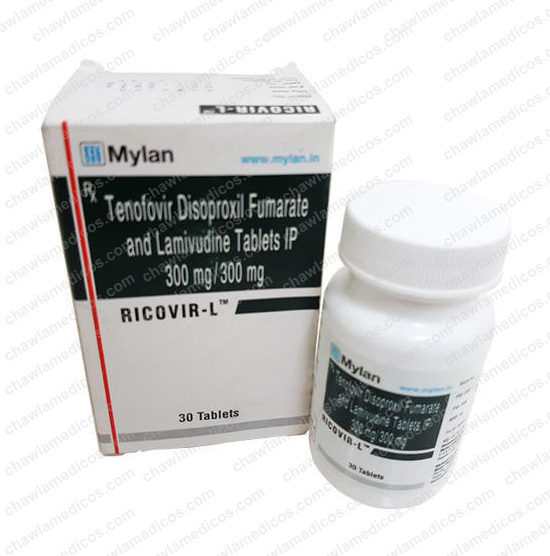 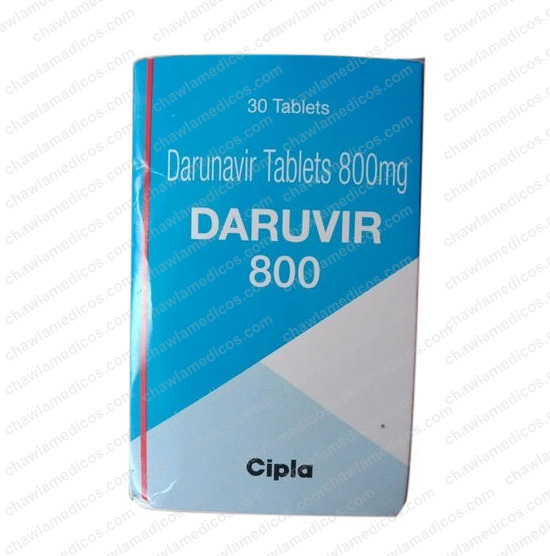 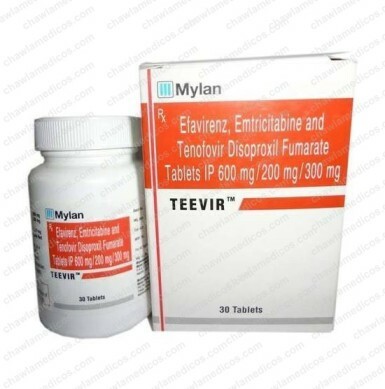 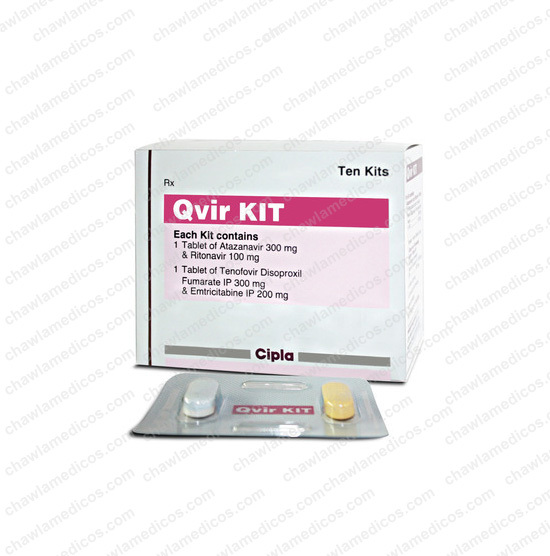 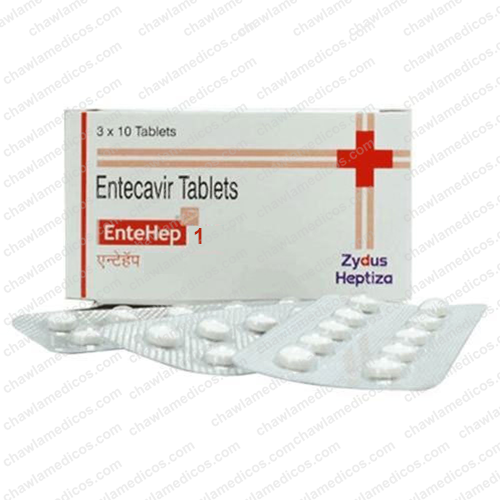 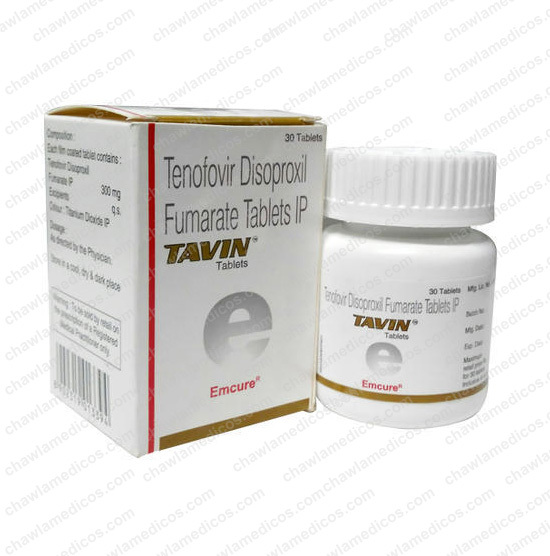 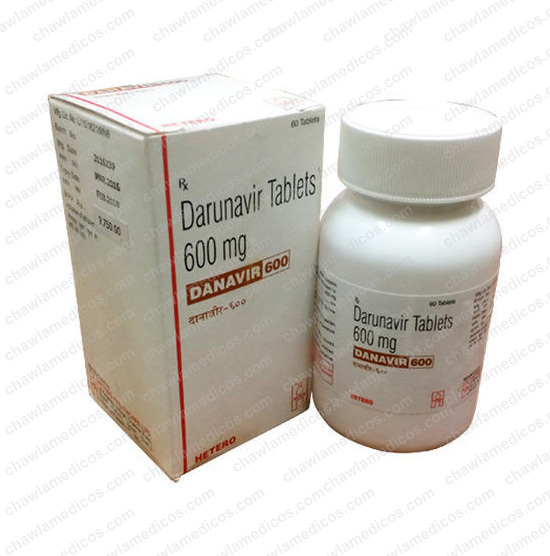 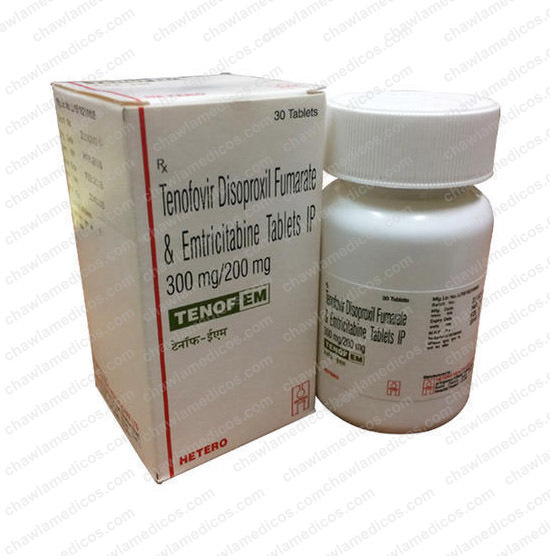 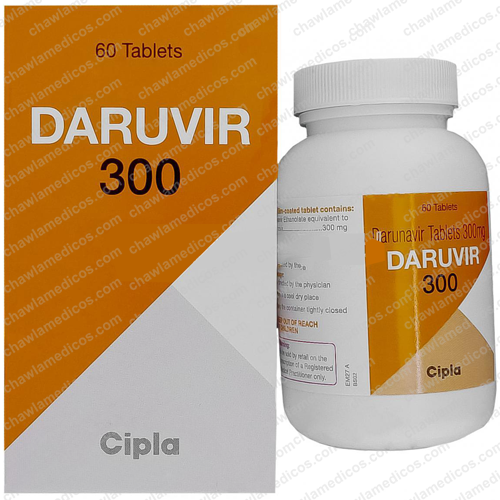 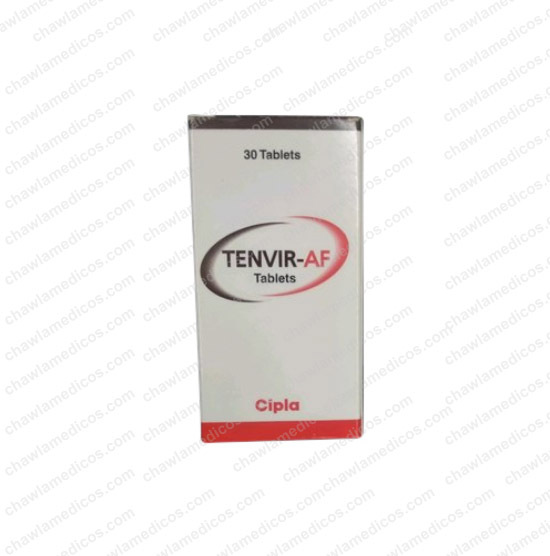 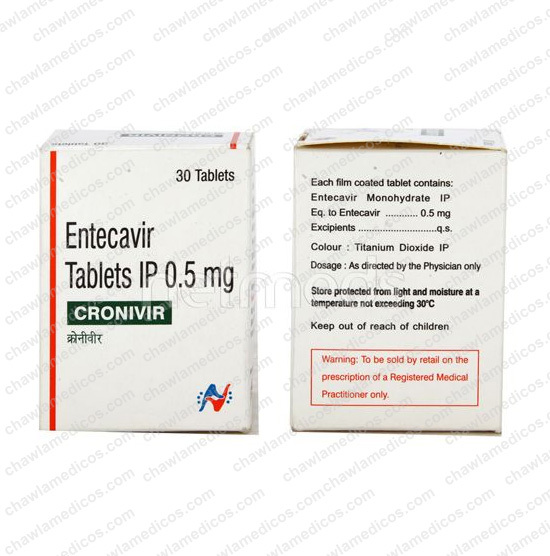 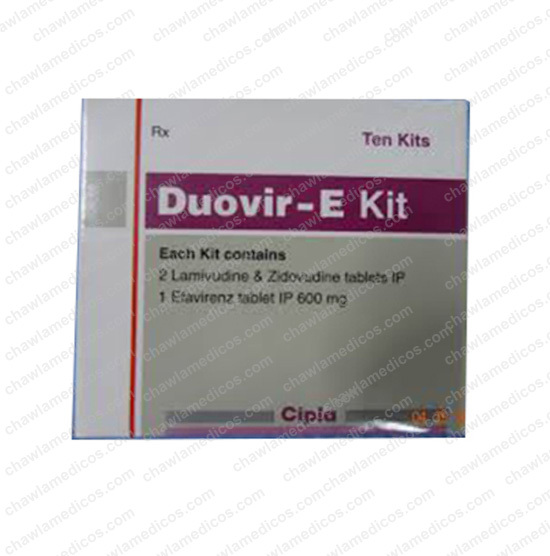 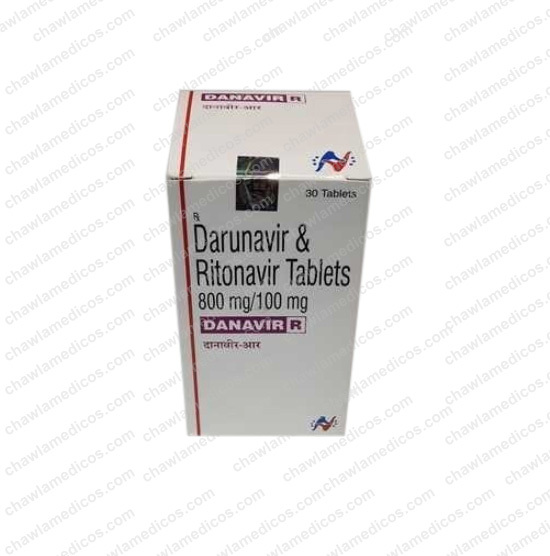 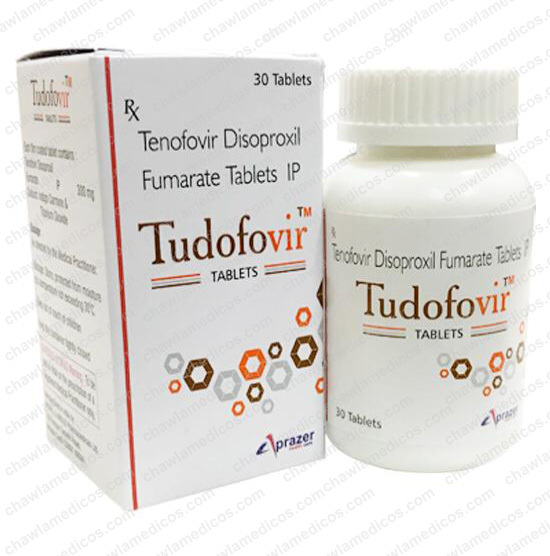 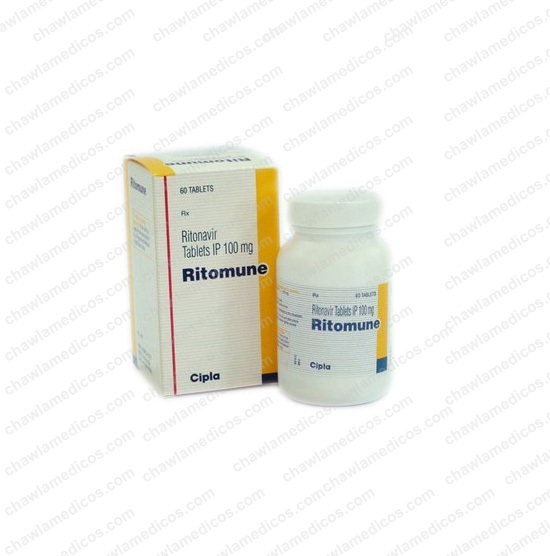 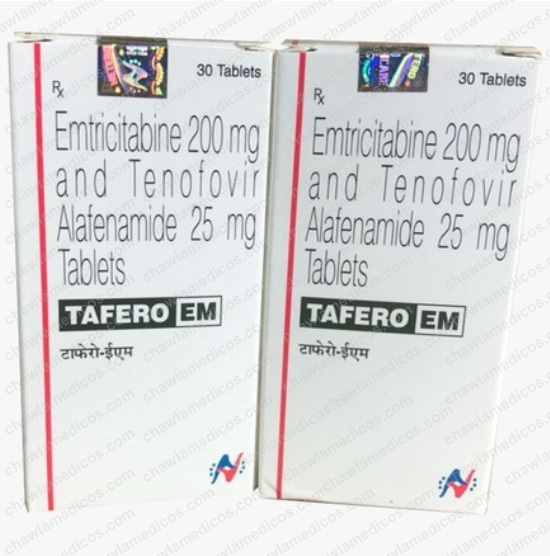 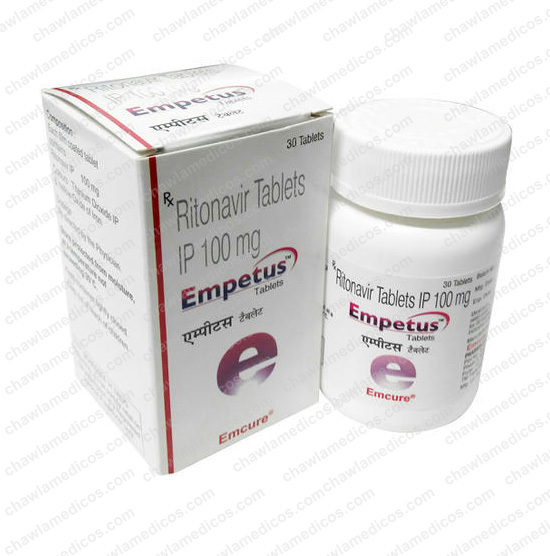 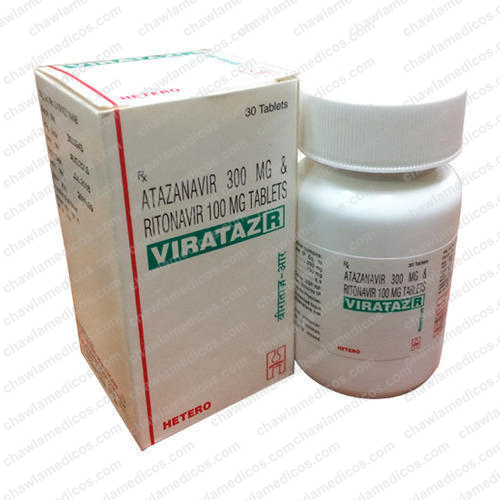 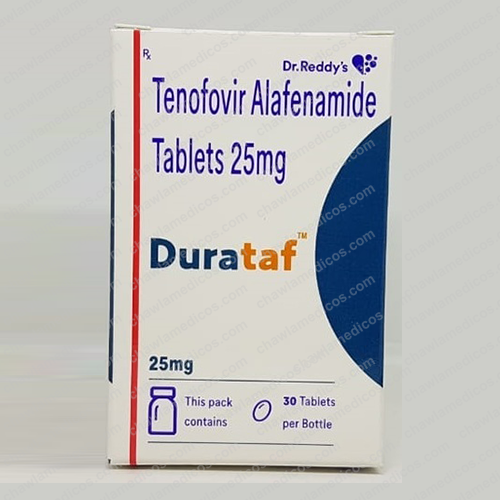 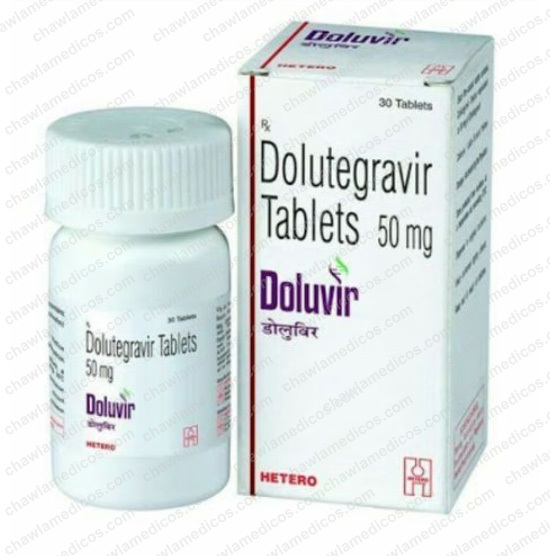 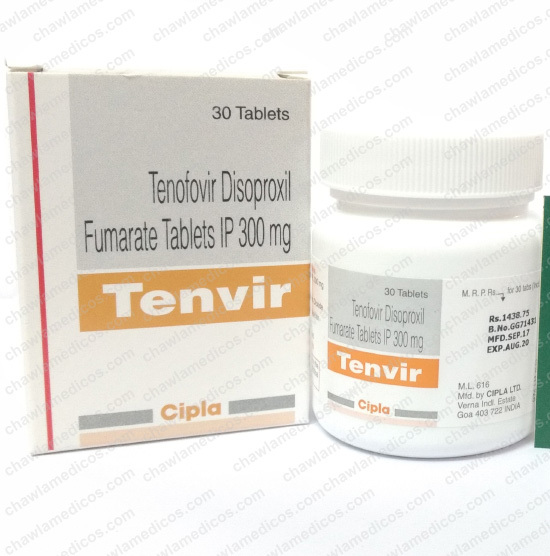 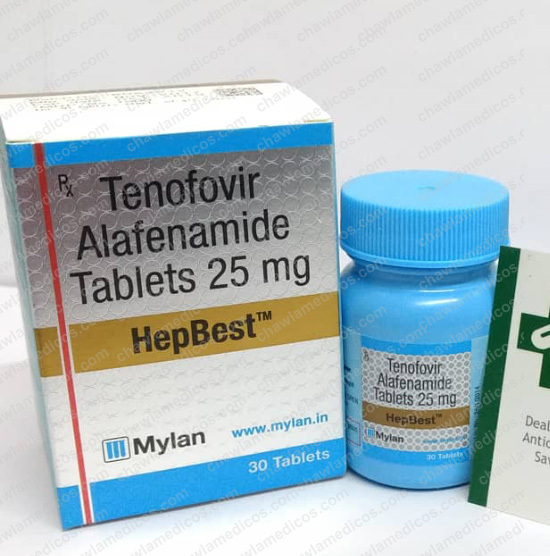 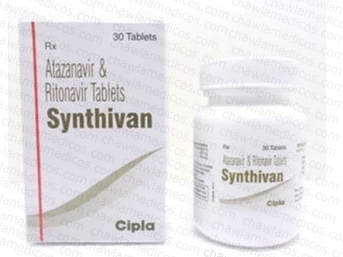 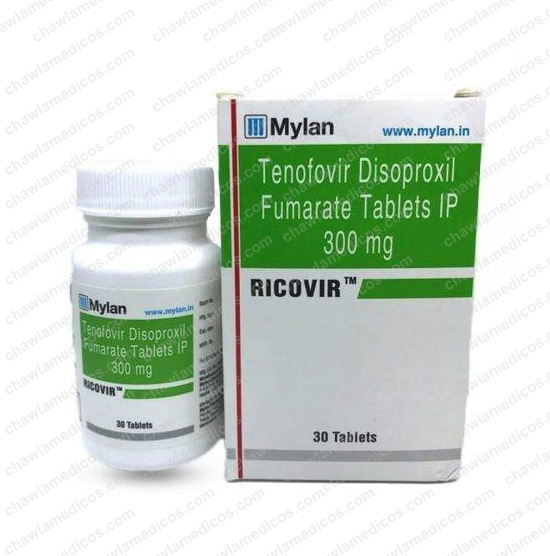 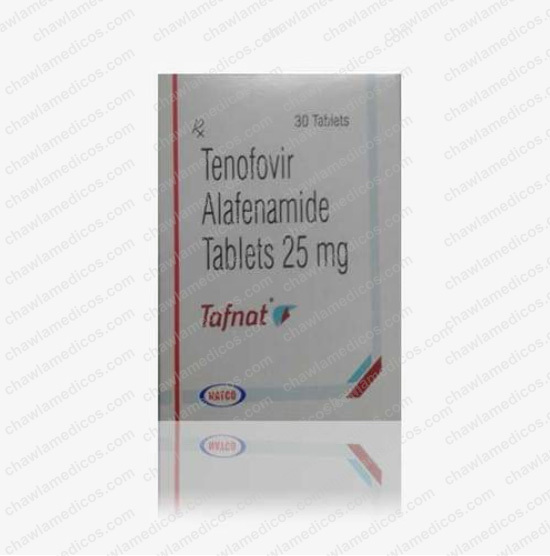 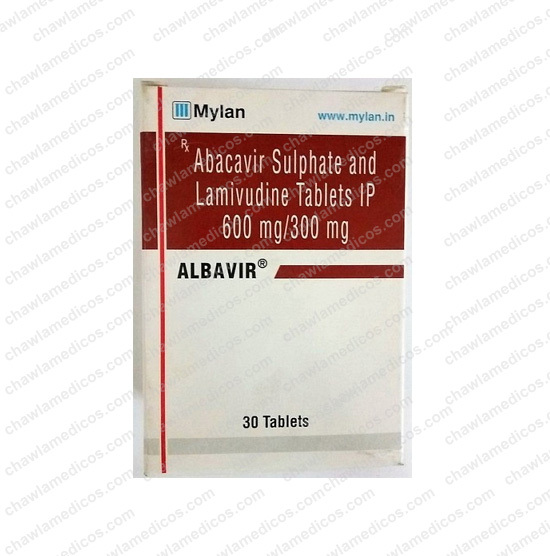 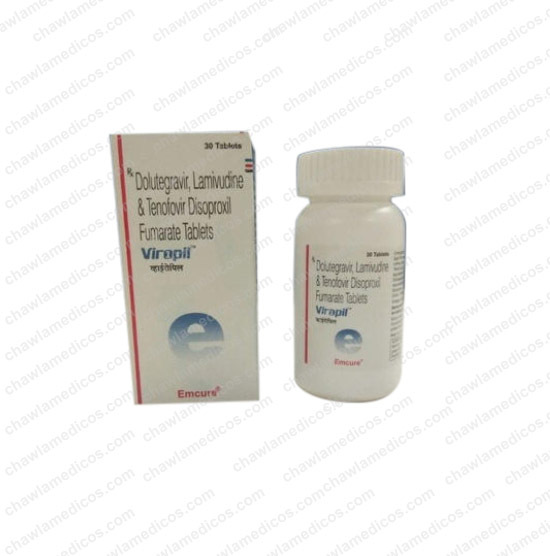 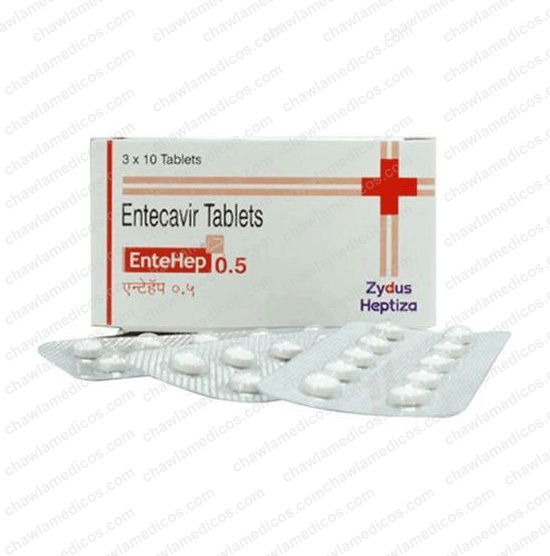 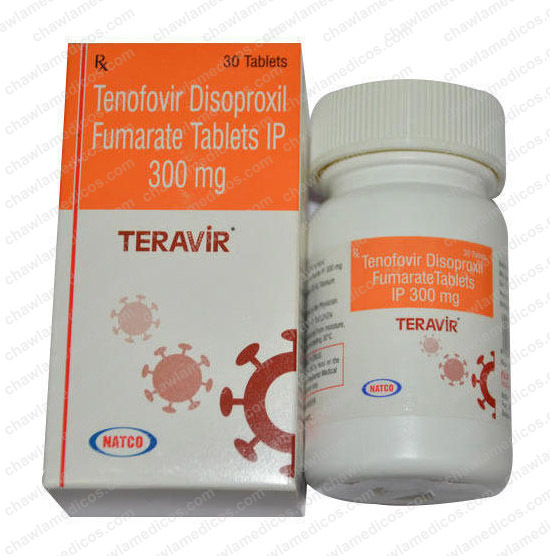 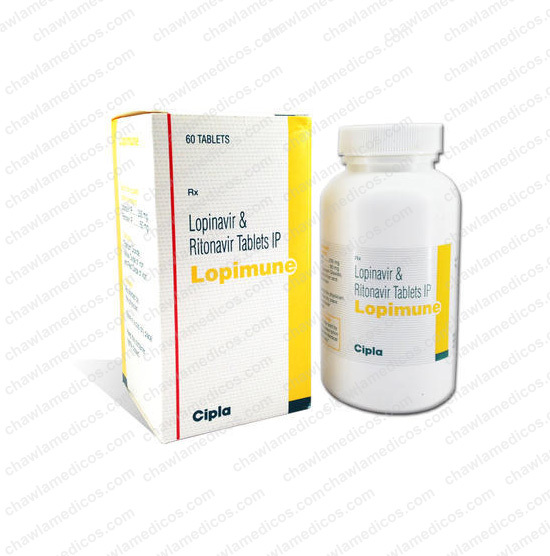 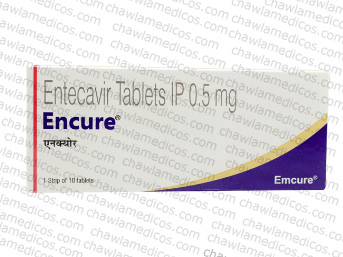 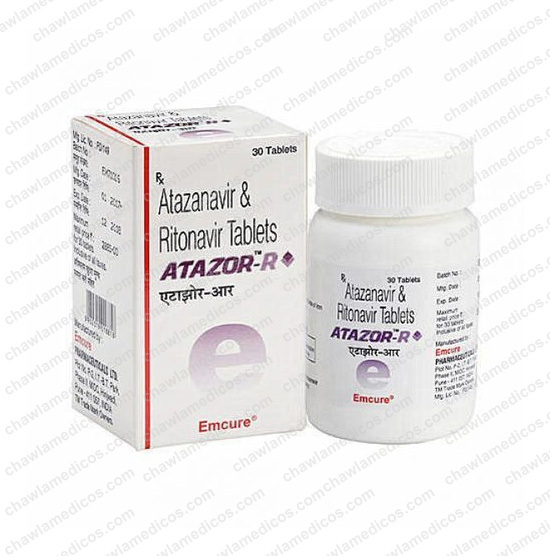 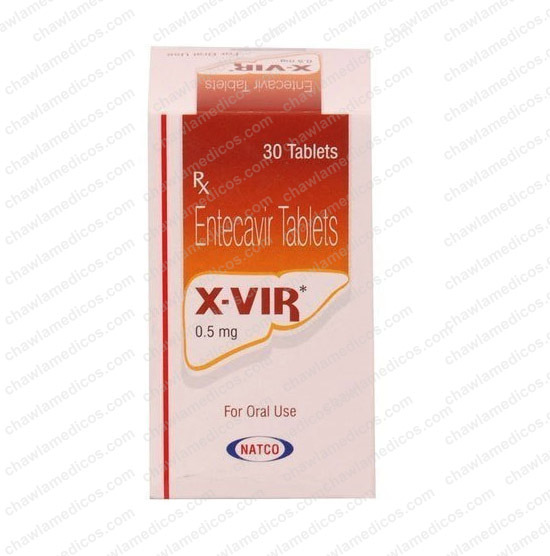 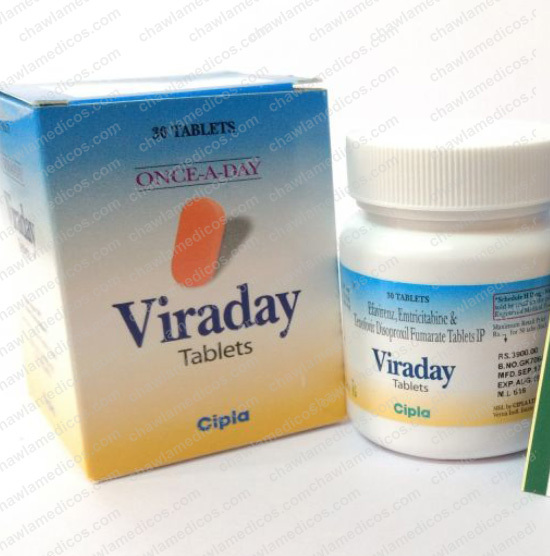 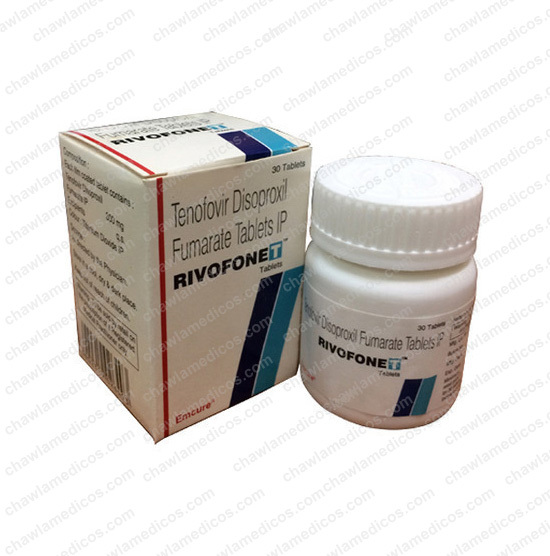 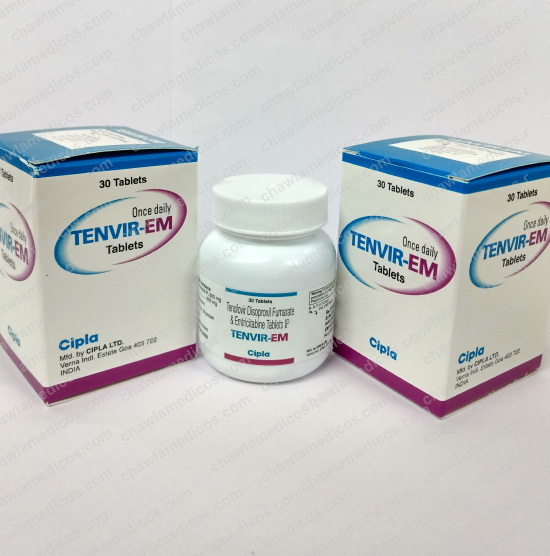 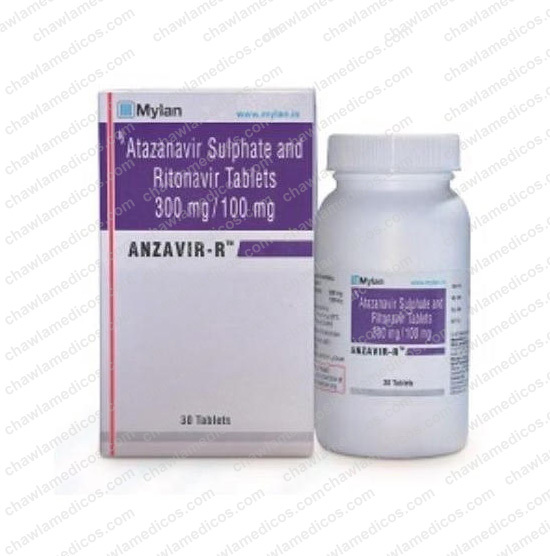 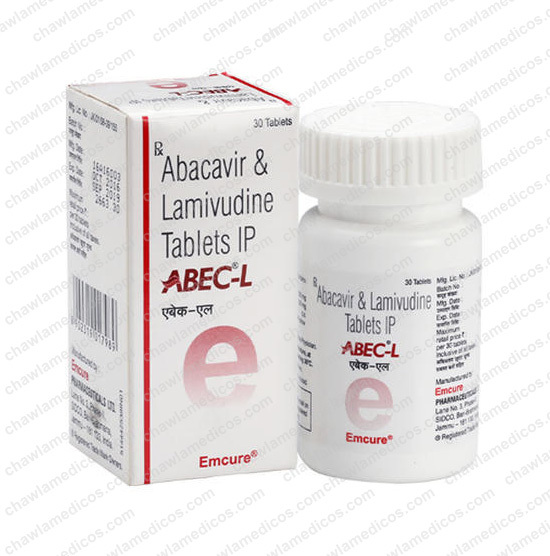 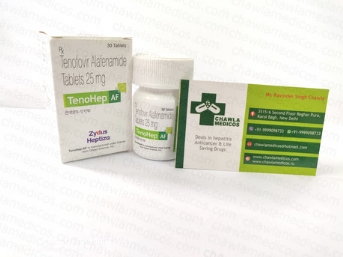 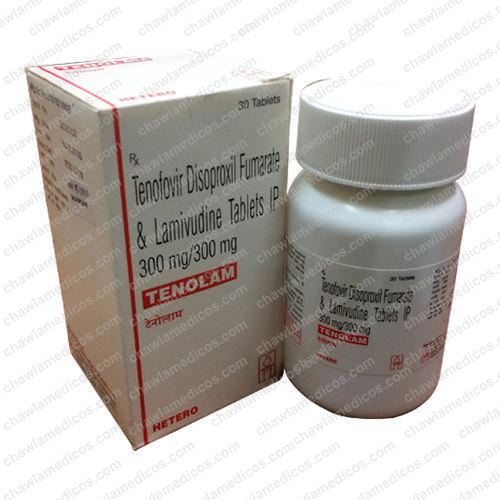 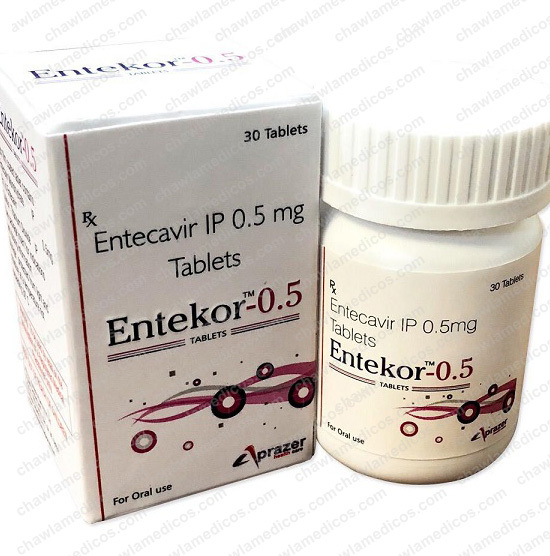 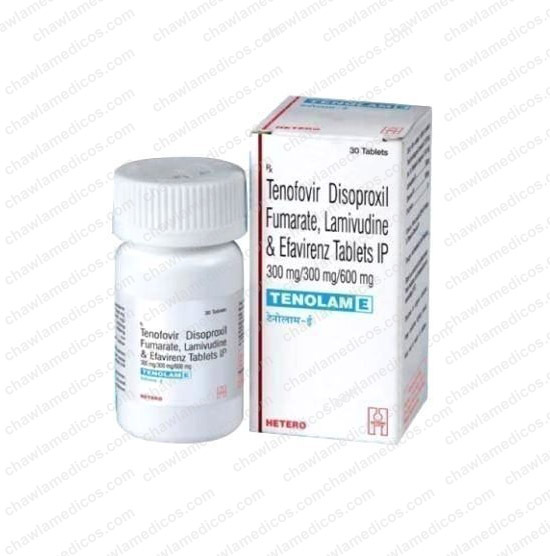 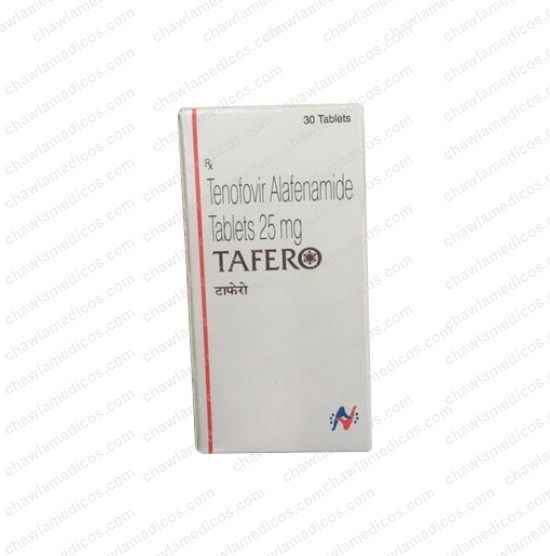 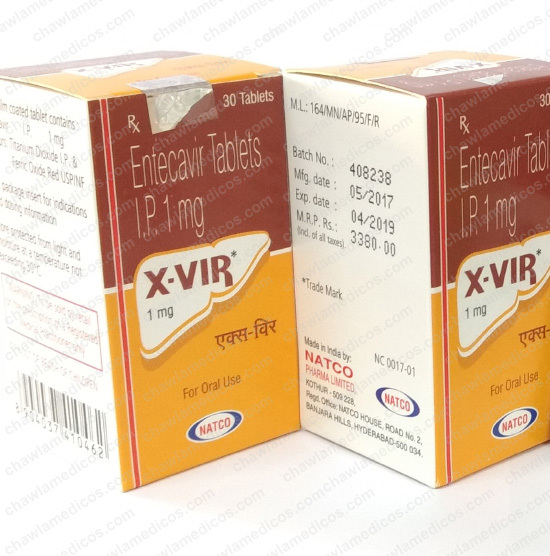 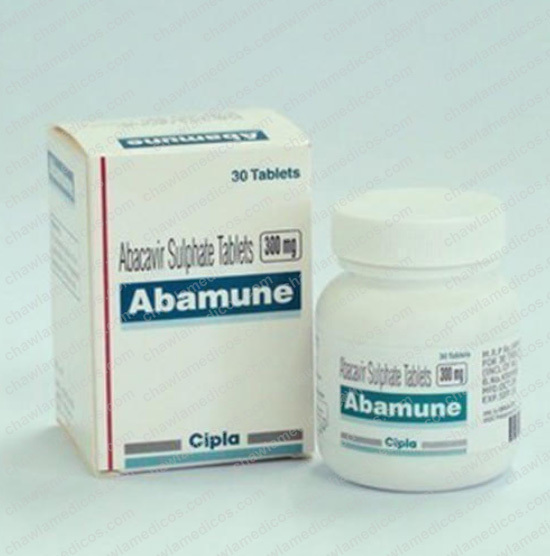 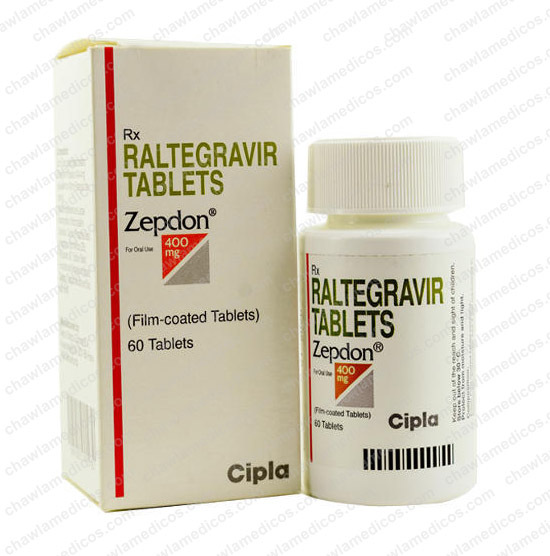 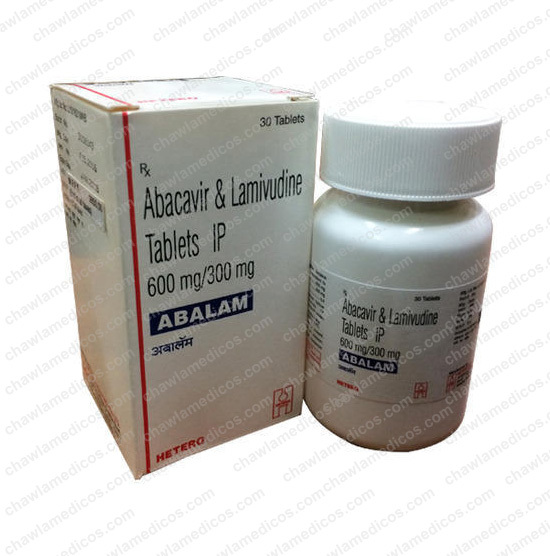 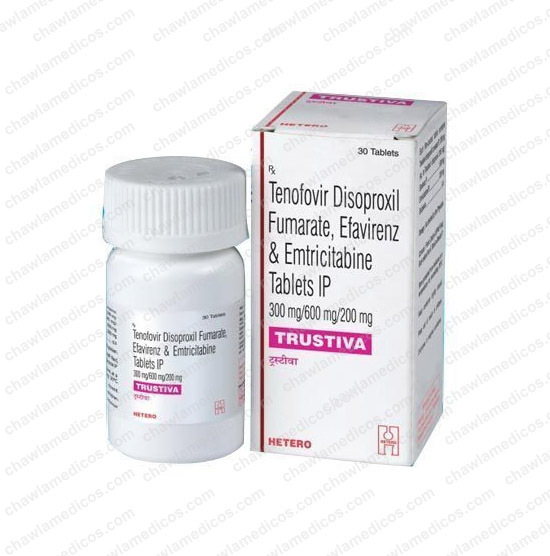 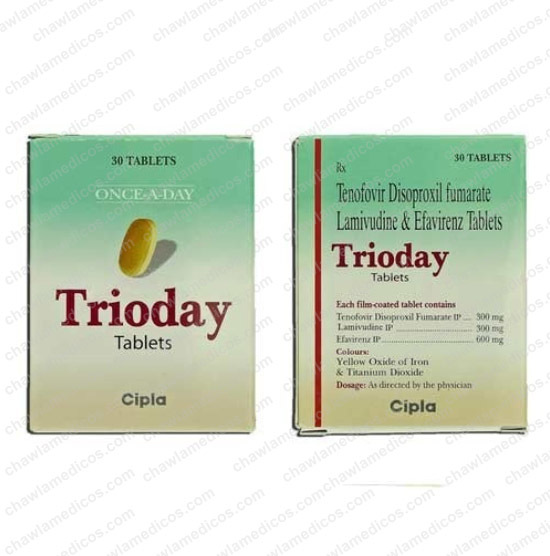 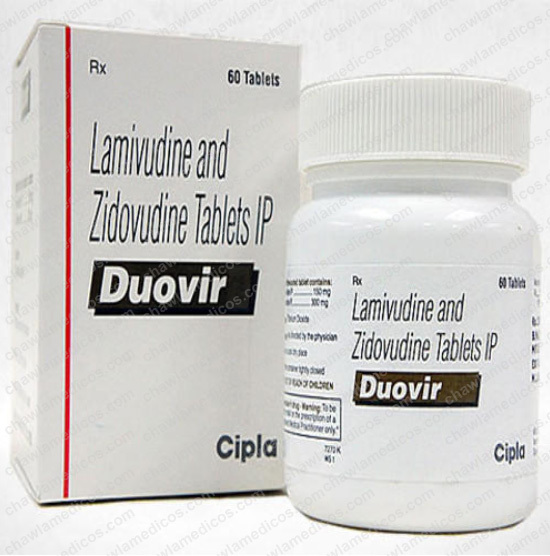 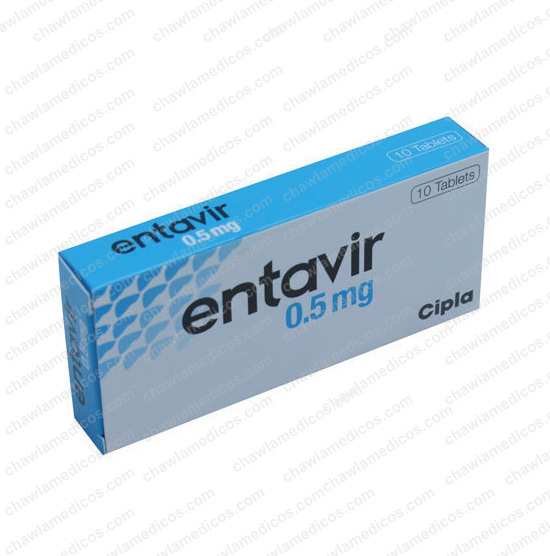 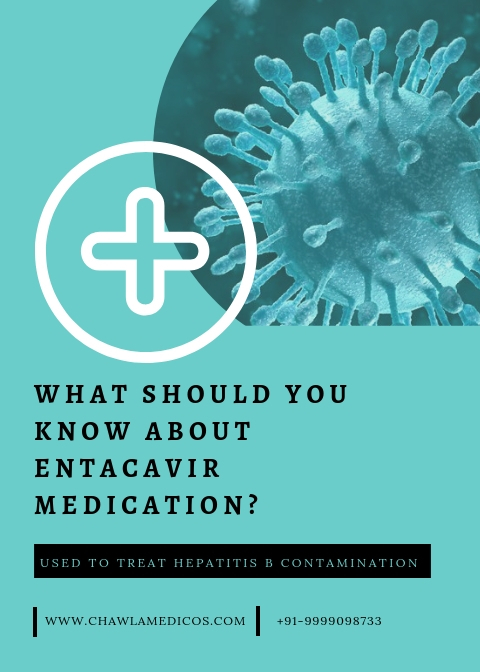 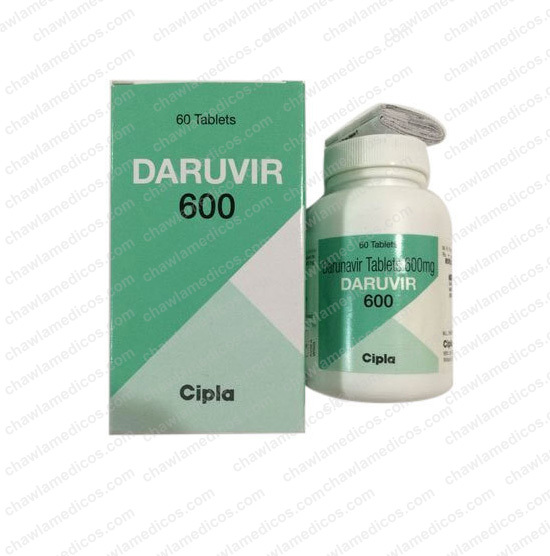 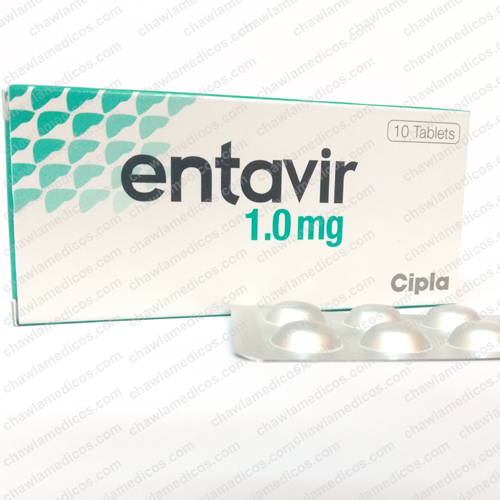 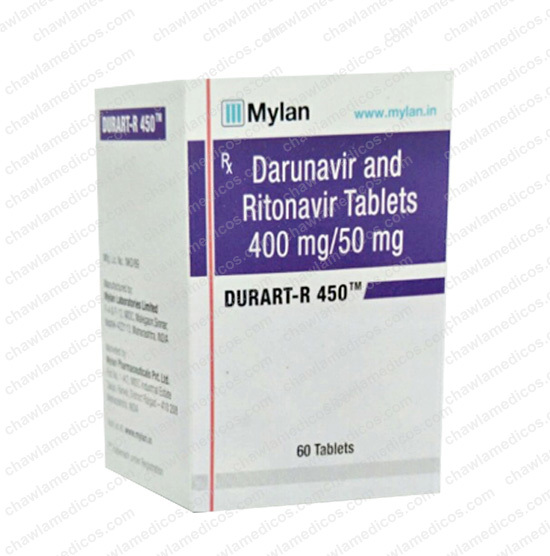 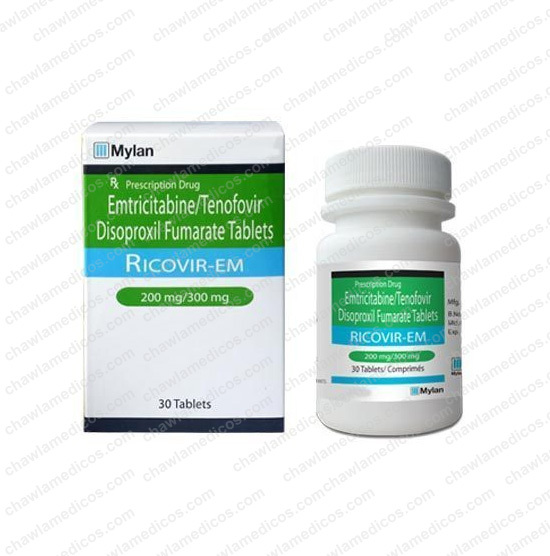 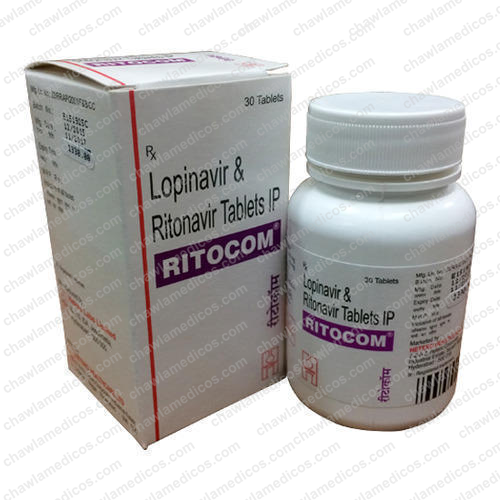 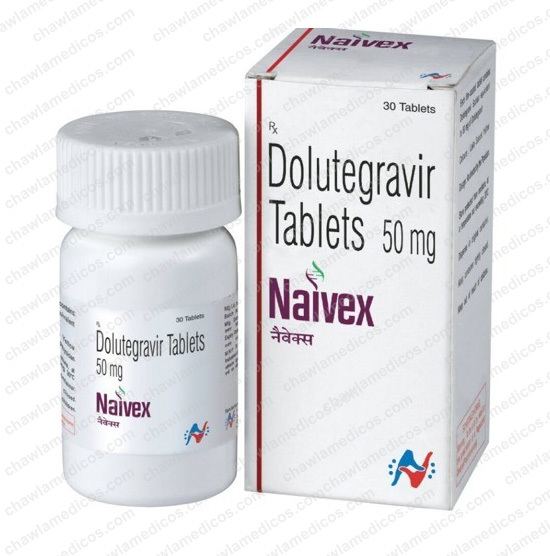 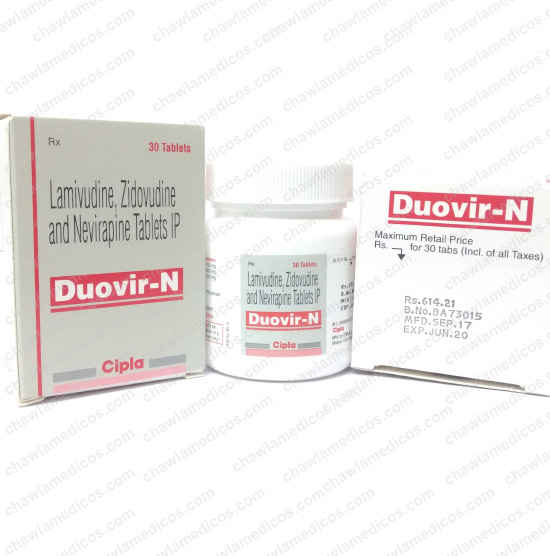 This medication is an oral antiviral agent, prescribed for hepatitis B. 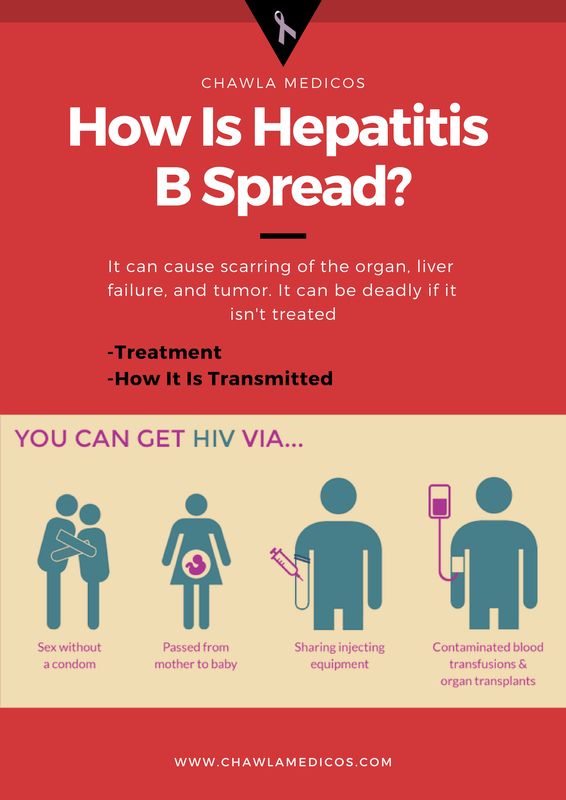 It works by decreasing the amount of hepatitis B virus (HBV) in the body. 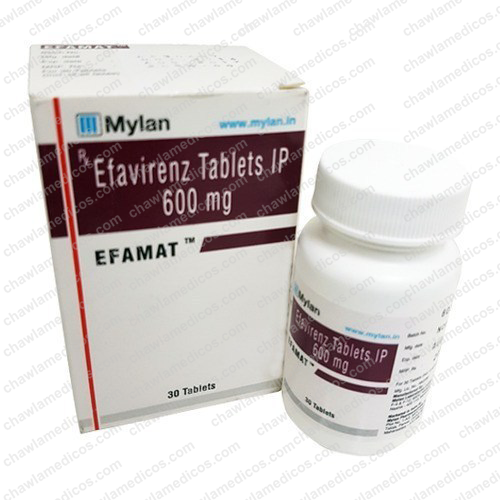 Raised liver enzymes. 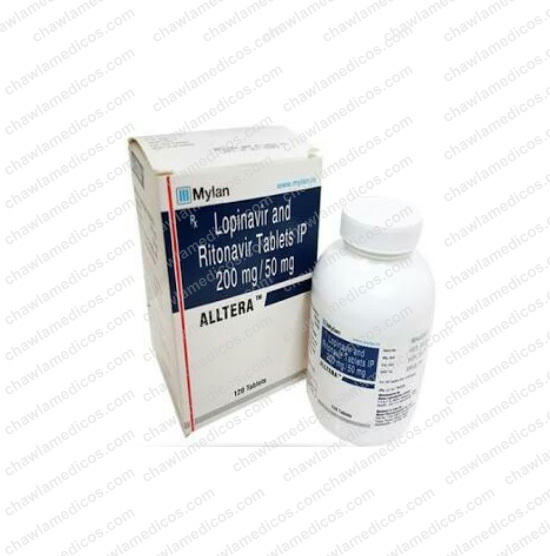 Blood or sugar in the urine. 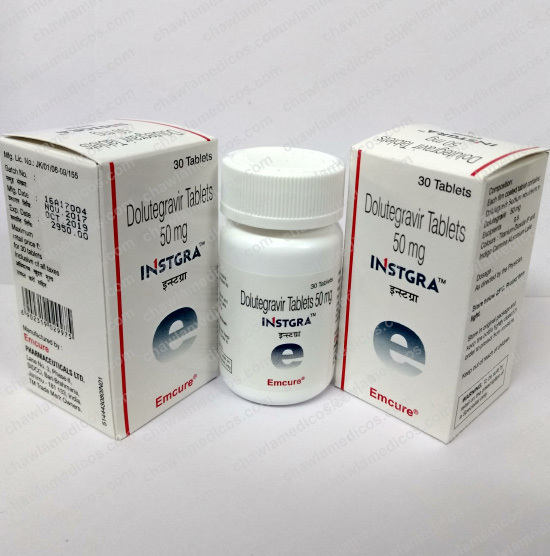 Headache. 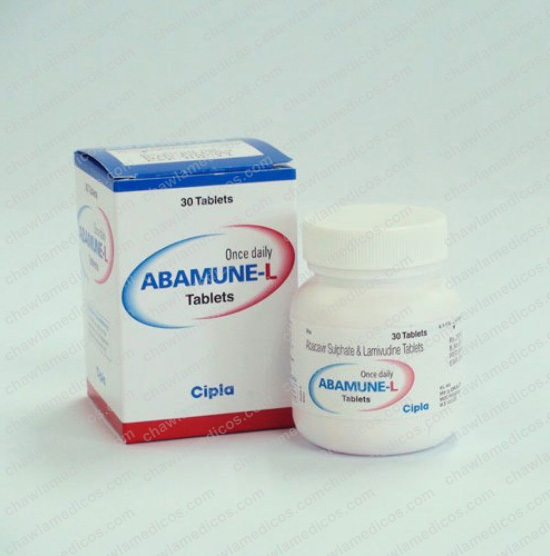 Upset stomach or throwing up. 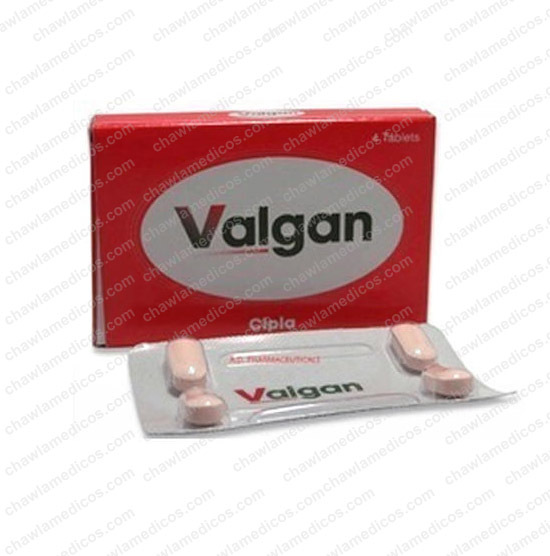 Many small meals, good mouth care, sucking hard, sugar-free candy, or chewing sugar-free gum may help. 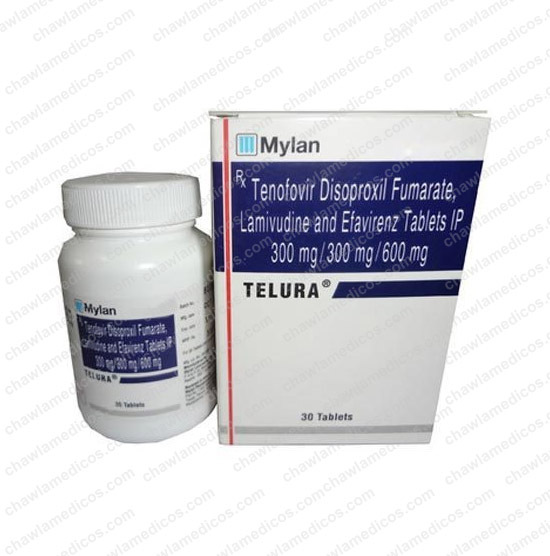 Loose stools (diarrhea). 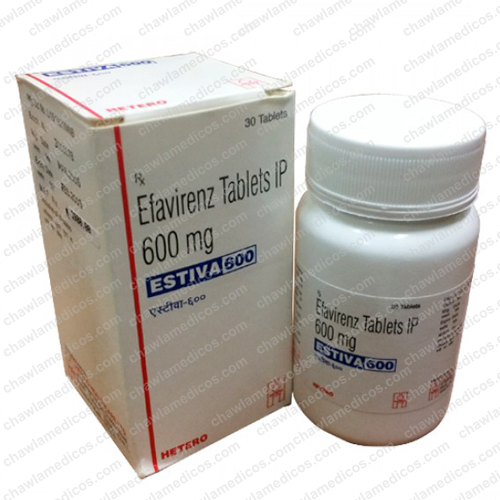 Feeling dizzy. 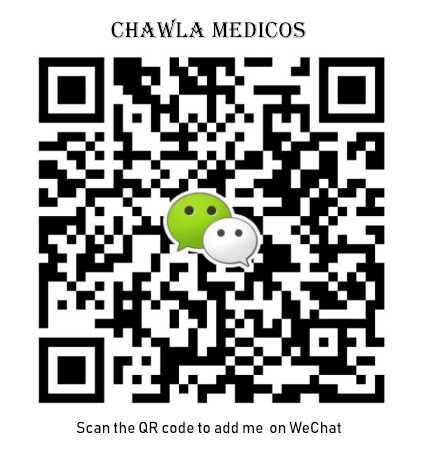 Rise slowly over a few minutes when sitting or lying down. 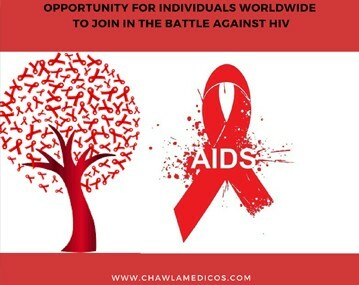 Be careful climbing. 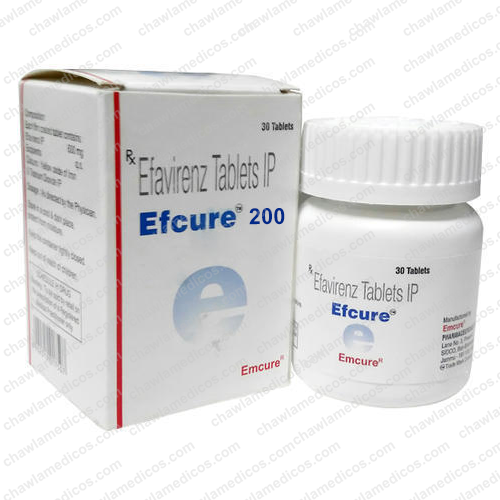 When do I need to seek medical help?